Dressing up or dressing down for the weekend this summer? We’ve got you covered. 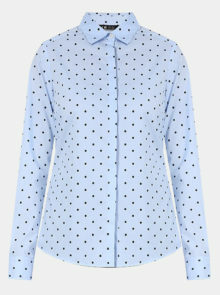 For a chilled summer’s day out with the ladies, go for a chic look that’s on-trend without looking too formal. A wear-me-anywhere dress is the ultimate answer. 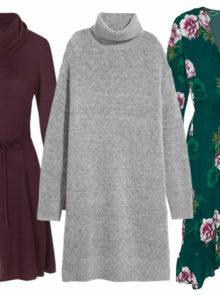 Choose a simple, loose tunic with new age prints to add some catwalk clout. Keep accessories minimal for an easy laid back feel. 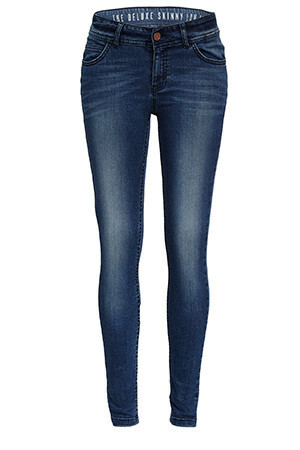 For a no-fuss go-anywhere look, start with skinny jeans in simple colours with minimal details. 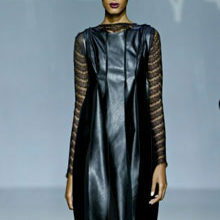 Go for stretchy, hold-you-in fabric in dark tones for an instantly slimmer silhouette. 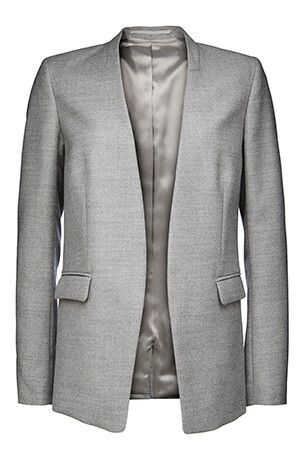 Add a luxe blazer and you’ve got that classic look nailed. 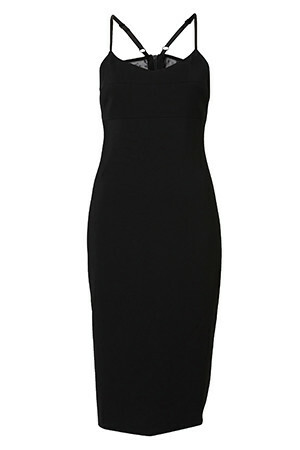 For a night out on the town where you want to look smart but not overly dressed, an LBD will be your go-to. 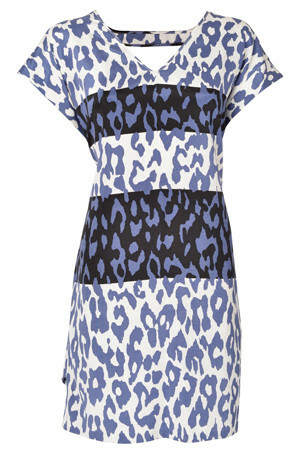 Opt for a simple cut that can be styled up or down with cover-ups and accessories. Add a statement embellished neck piece for a glamourous occasion or layers of long chains for a chic evening out. 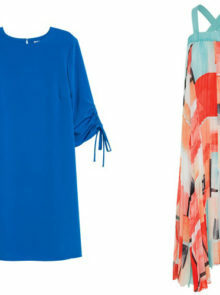 This dress is as versatile as it gets.